Tuesday, August 25, 2015 5:00 PM Shenandoah High School AWAY 0 Yorktown High School HOME 5 Meet Recap Nice sweep of Shenandoah tonight! Really impressed with the hustle and good sportsmanship! Great job and go Tigers! Next up is Shelbyville this Thursday. It will be at Shelbyville, not Mt Vernon. Thursday, August 20, 2015 5:00 PM Yorktown High School AWAY 2 New Palestine High School HOME 3 Meet Recap Tough loss against a pretty solid New Pal team tonight. Proud of the sportsmanship this team is showing so far. Looking forward to our first home match on Tuesday against Shenandoah! Go Tigers!! 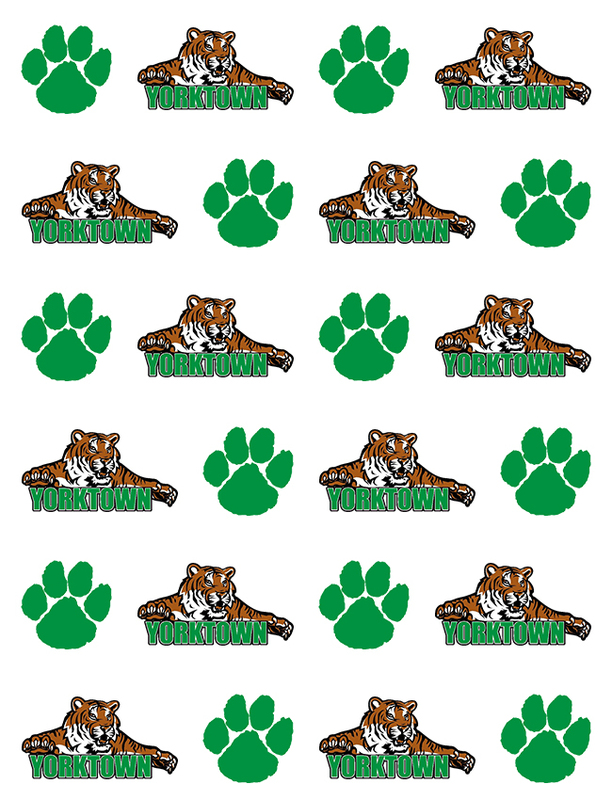 Wednesday, August 19, 2015 5:00 PM Yorktown High School AWAY 3 Marion High School HOME 2 Meet Recap SPECTACULAR win tonight against a very tough Marion team!!! Great way to start the season! Way to go Tigers!